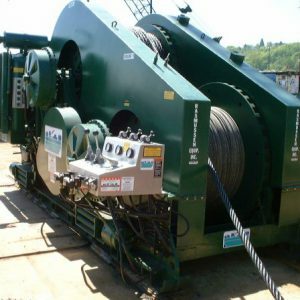 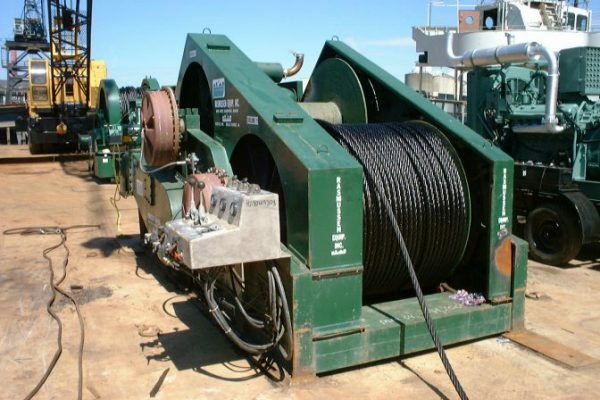 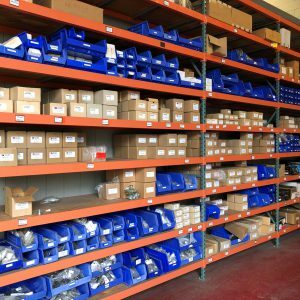 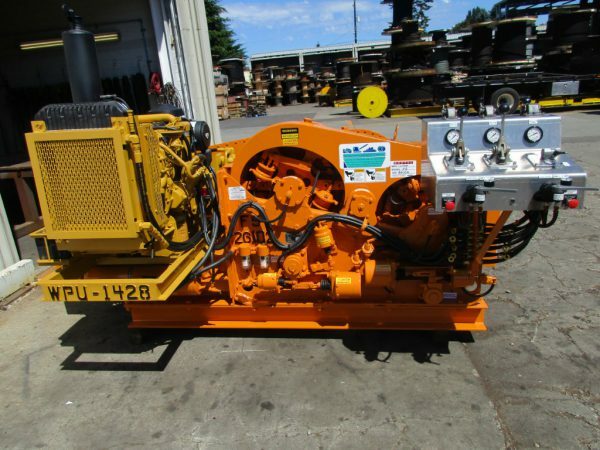 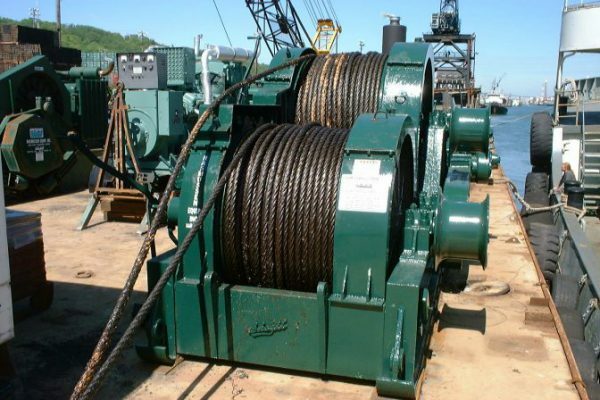 We have over 175 diesel mechanical winches in rental-ready condition in our Seattle, WA and Belle Chasse, LA locations combined and includes winches for Single-Point Mooring through an 8-Point Mooring System. 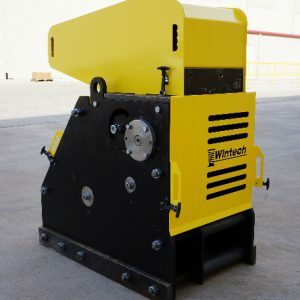 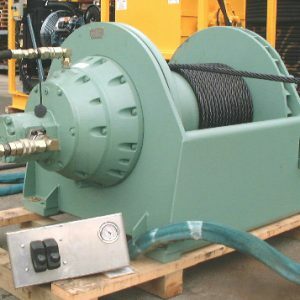 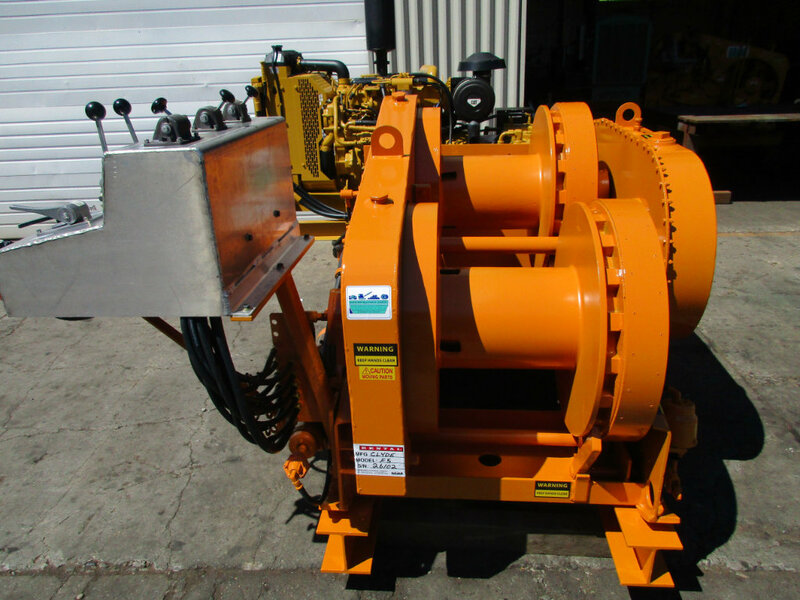 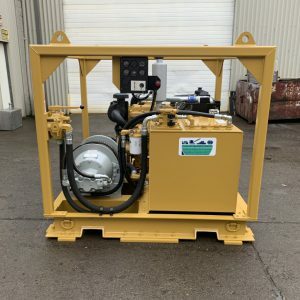 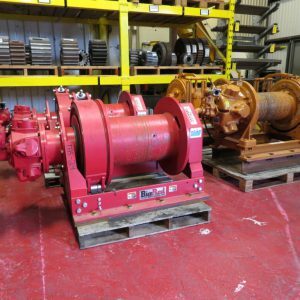 We also have another 50+ winches that can be refurbished and added to our existing rental fleet or available for sale. 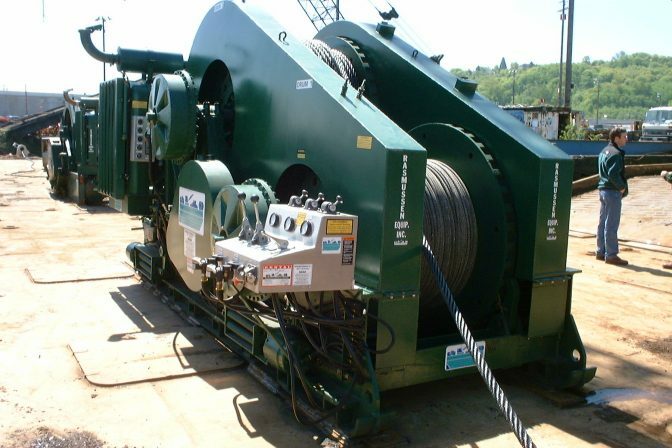 NOTE: Line speed and pull performances on our entire rental fleet is estimated off manufactured original specifications. 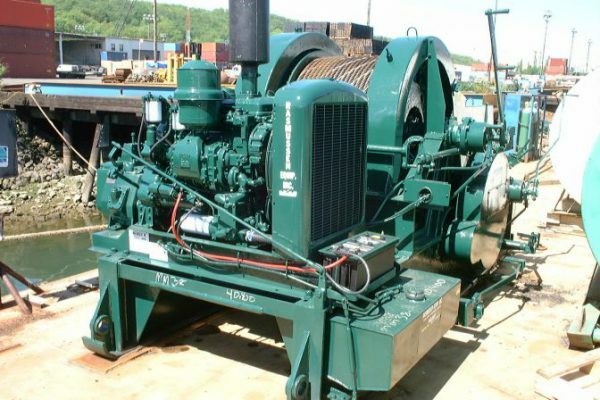 Most all have been repowered with diesel engines and operate at a slower RPM than when they were gas powered. 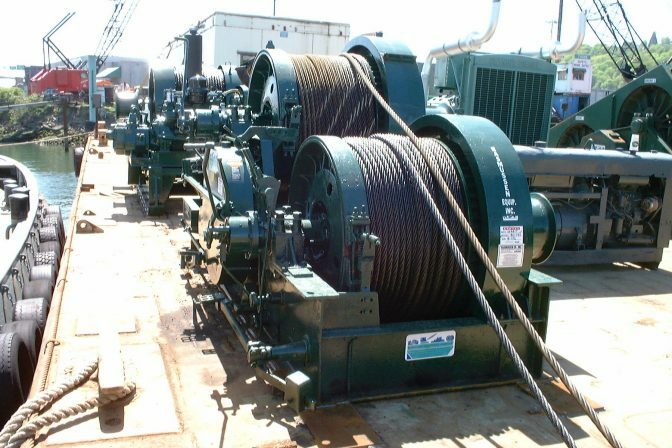 Therefore, we cannot stand behind the line pulls and speeds given in this list. 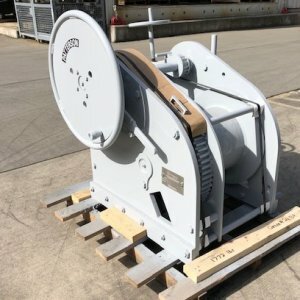 All line pulls are based on bare single drum performance. 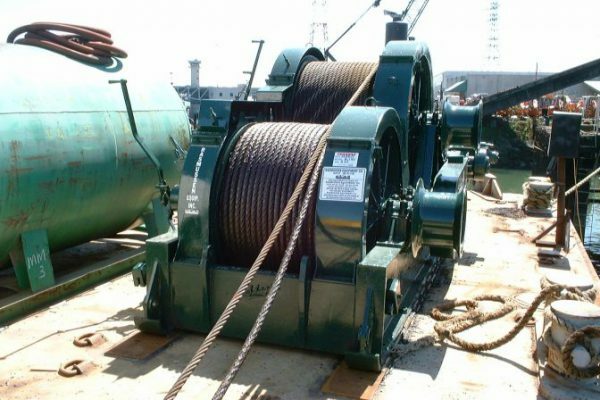 CAUTION: Winches and hoists NOT to be used for Lifting, Lowering, or Transporting People.